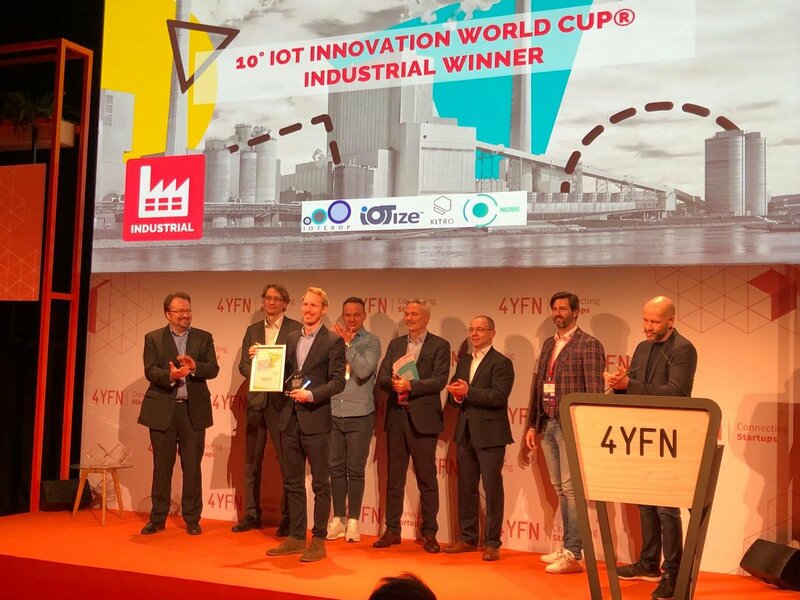 Nowi – With a break-through solution to extend battery lifetime and empower connective devices, Nowi has officially become the Top IoT Industrial Innovator of the 10th IoT/WT Innovation World Cup®. The continuous search for alternative, effective ways to harvest energy has been truly rewarding for this innovative start-up from the Netherlands. 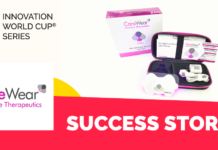 Check out their story of success and find out what does it take to become an IoT superstar! Omar Link and Simon van der Jagt founded the company in 2015. Our reason to do so was based on a very simple observation: everyone was talking about the Internet of Things and all of the billions of connected devices, but no one was explaining how we were supposed to power all of this. Clearly, changing batteries or wiring power cables would be impossible at this scale. But what was the alternative? We both explored this topic during our master thesis at Delft University of Technology. Afterward, we started the company. We decided that Nowi would take a different approach. Instead of bringing energy to devices (in the form of batteries or cables), we would use the energy already available to the device at its location. It is possible to get energy from light, heat, radio waves and movement. There is energy all around us that we can use to power these small connected devices. What was missing was a small, efficient chip that would make it easy for other companies to start implementing. 5. WHAT IS COOL ABOUT IOT? Most of the societal promises that the Internet seemed to present in the early 2000s have come up short. Peer to peer connectivity has undoubtedly changed the world and proven to provide very lucrative business models, but our physical world has remained relatively untouched. Compare walking around a city in 1999 and 2019, you will see more people with mobile phones today; but besides this, the city functions almost exactly the same. IoT can indeed change this. By connecting the physical world to the digital, we have the real opportunity to drastically improve sustainability, productivity and personal health in the world. 6. 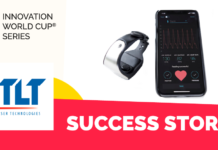 WHAT IS YOUR EXPERIENCE IN THE WT/IOT INNOVATION WORLD CUP® JOURNEY? The Innovation World Cup® has given us a global platform on which to showcase our vision and our product. The feedback as a result of this has been extremely valuable! Visit Nowi for more information about their products, activities and team members. Watch and learn, follow their lead, one day you will also make it on the IoT/WT Innovation World Cup®’s prestigious Hall of Fame. #TheRaceIsBack. 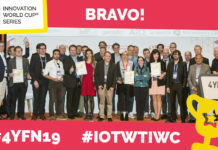 The 11th IOT/WT Innovation World Cup® is calling all IoT/WT start-ups, scale-ups and SMEs around the world. 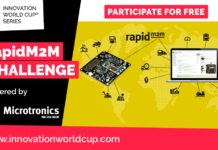 Submit your solution now, start developing your IoT solution with Free Development Kits powered by our partners STMicroelectronics, EBV Elektronik, Würth Elektronik, Microtronics and Gemalto, and join our world’s leading innovation ecosystem. Participation is free of charge. Follow our blog and success stories for more insights into our innovative activities. Together we accelerate innovation! 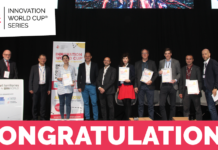 Previous articleThe Innovation World Cup® Series brought the first Smart Territory Digital Challenges Award to Paris!